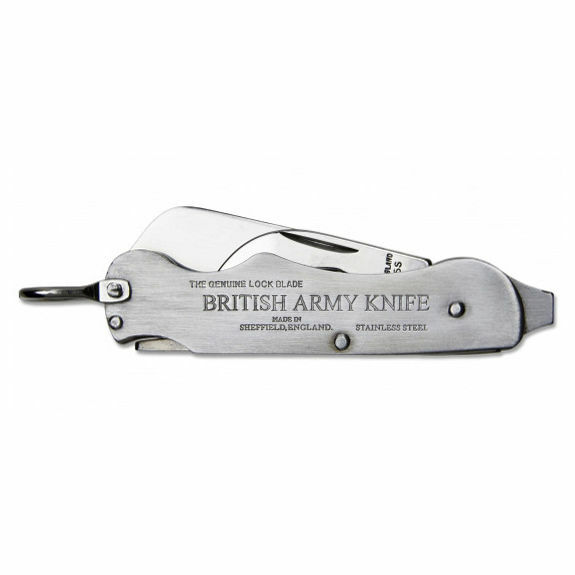 The British Army Knife - Locking Blade is a supremely simple and robust folding pocket knife with a locking blade. Made in Sheffield from stainless steel, this two-piece knife utilises a time-proven design and makes an excellent everyday utility knife. 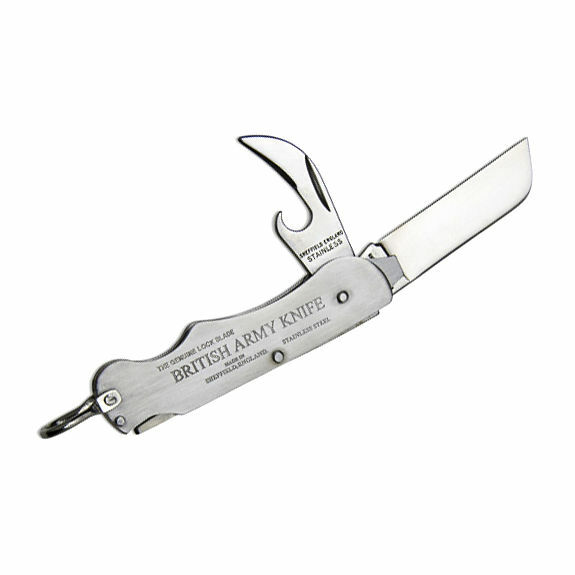 British Army Knife - Locking Blade is rated 5/5 based on 11 customer reviews. 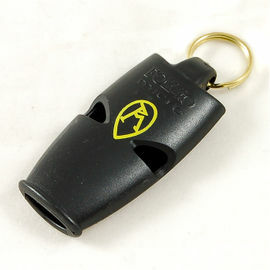 Good solid bit of kit. 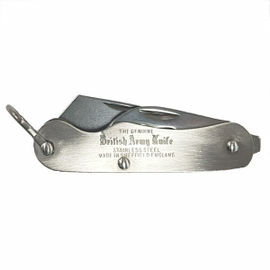 Great general purpose knife; well made and seems very robust. Takes a good edge and looks like it will last. Seems lighter in weight than my previous one but is a very well made knife. Better locking mechanism than before. Nothing special but is a well made simple pocket knife. Mine is plain, without the army stamp as pictured. I have had the knife for about 2 weeks. I really like the quality and utility of the 2 blade version. It seems well built. 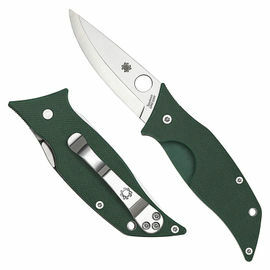 I am folding knives collector, at first sight I can say that this knife will fit very nicely into my collection. The knife Seems to be really durable for it's size. I did not have much free time to test it but when it sits in my hand, I know it's sturdy enough. Great knife. 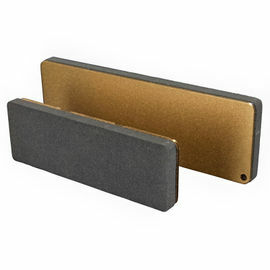 Quality steel and easy to handle. I am sure I will get years of use from it. I have been after one of these for a long time; after being passed down a worn one from my grandfather, I wanted a replacement. After receiving it within 48 hours of ordering, it was well packaged and I noticed straight away that it is very well made and has a very sharp sheeps foot blade, which locks into position very positively. Some may say it's a little expensive but I think it's well worth the money and is as good as it gets from a pocket knife. Can highly recommend this product to anyone that wishes to purchase one, you won't be disappointed! Good piece of kit, does what it says, and it's well made. Super sharp, but just watch your fingers when closing the blade from locked position, as the catch is very stiff. Expensive for what it is, but it is solid. 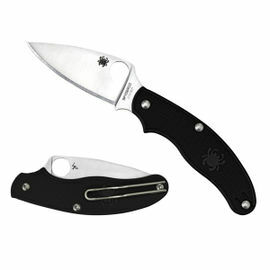 This is a brilliant little pocket knife. The blade is made in Sheffield, UK and is very sharp and sturdy. It is possibly the most solid army knife I own. Delivery was excellent as usual.